Sergey Boychuk: the organization of hunting tours in Kamchatka and Kyrgyzstan » Chukotka Elk. Elk – from 1 September to 1 December. Bear – from 1 September to 1 November. Prepayment 6300 euros. Payment for the trohy on the spot upon production of a trophy. Bear 6000 euros. (3900 euros + 2700 euros trophy ). Prepaument 4900 euros. Paument for the trophy on spot upon production of a trophy. Elk + Bear 13000 euros ( 9100 euros + 2000 euros Elk trophi + 1900 euros Bear trophy ). Prepayment 9100 euros. Payment for trophies to place upon production of the trophis. Day 1 arrivel, transfer to the hunting ground 350kilometres. Day 6 return to the city, accommodation in hotel. Day 7 departure to Moscow. Delivery to the hunting area and back. Service, processing of trophies, transportation. Shipment of the trophy 100 euros + service transportation company. 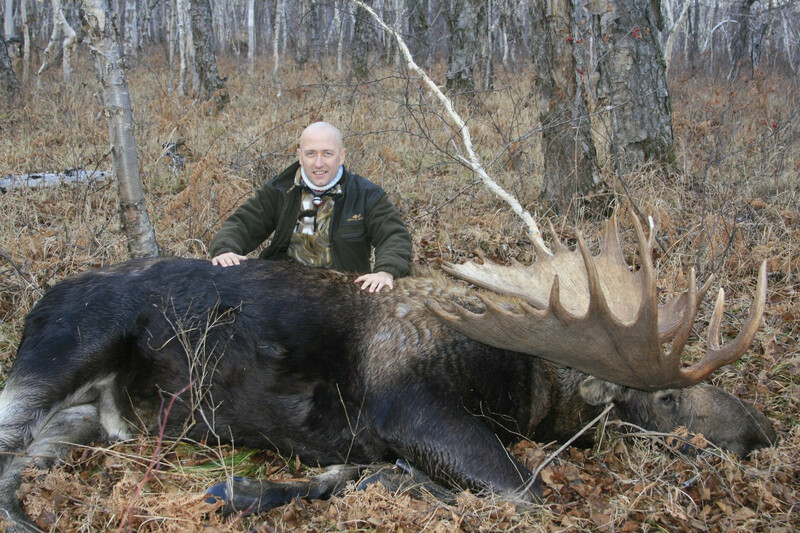 CITES – export permit of trophy Bear or trophy Moose withskin 250 euros. The resolution is done in Moscow.